soloist, she has appeared at festivals in France, Germany, Italy, Belgium, the Netherlands, Poland, Norway, Austria, Canada, USA, Japan and Taiwan. Jan has recorded with the Adderbury Ensemble, and worked on film soundtracks for Peter Greenaway and Carl Davis and theatre music for Alan Bennett. 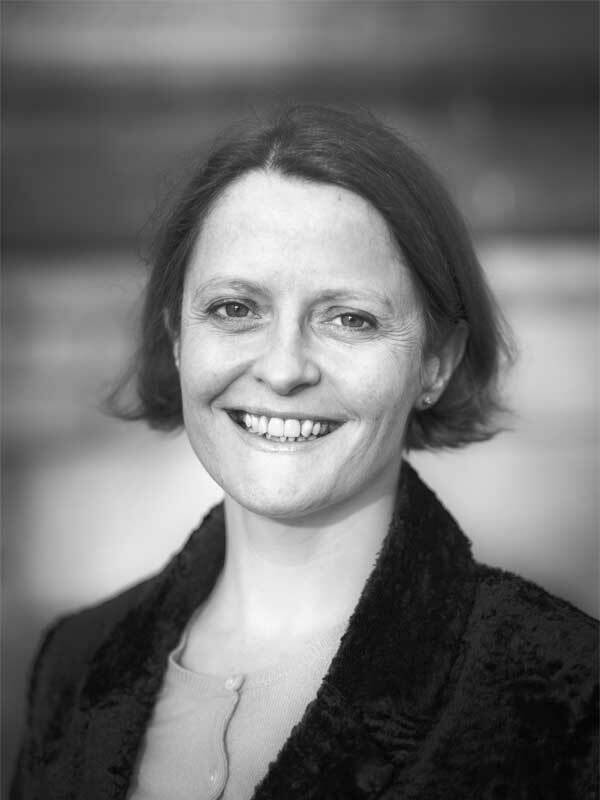 Jan is professor of harpsichord at tile Royal Scottish Academy of Music and Drama.